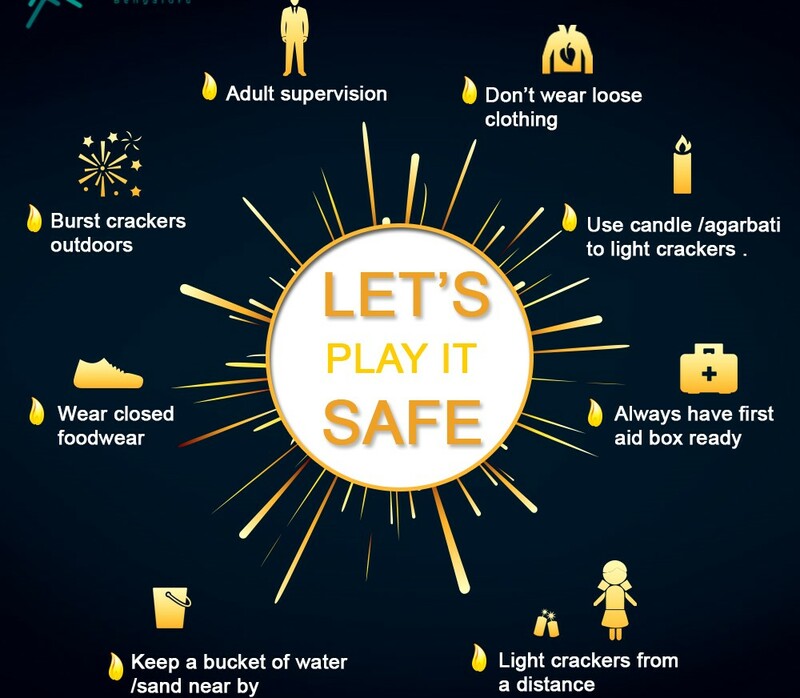 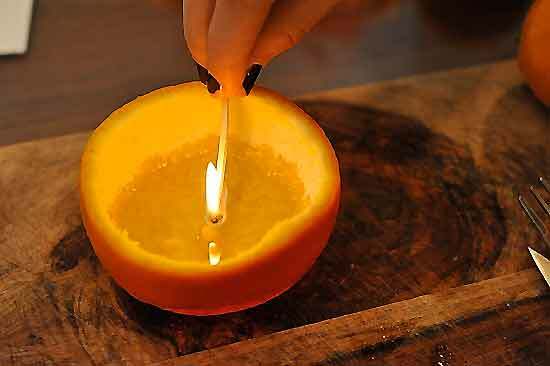 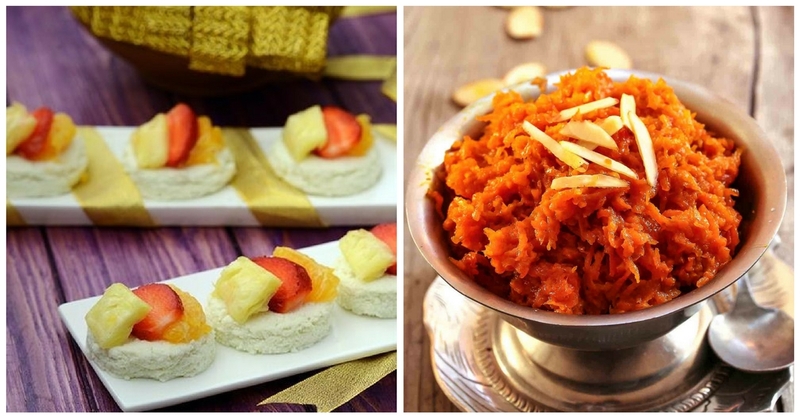 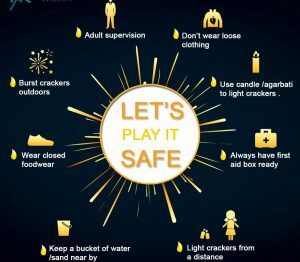 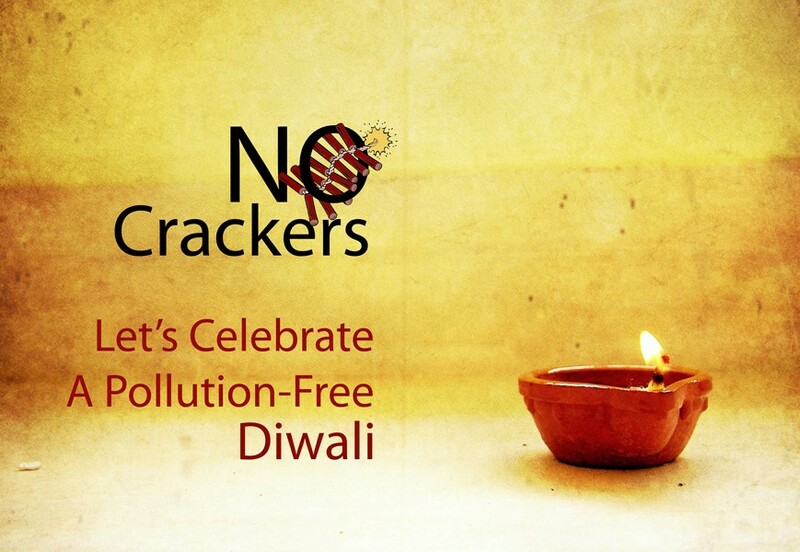 Air Pollution is one of the most harmful effect of bursting crackers.Air pollution goes up by 50%during Diwali in India.This atmosphere cause harmful effect to one’s overall health. So,government decided to celebrate Eco friendly Diwali.Thats why we organised this programme in our school.This was a great opportunty to imbibe the value of Eco-Friendly Diwali.Children got the chance to know the importance of Eco Friendly Diwali. 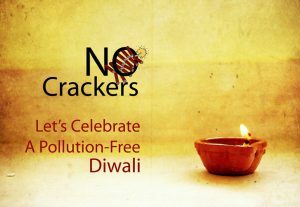 One of our teachers Mrs.Munira spoke about few important point about Eco-Friendly Diwali.The following points are as under. After the explanation of seven points.All students 1st to 4th took the oath & they were promised us they will playing an Eco Friendly Diwali. Nature itself has many colors, which makes the world look beautiful. 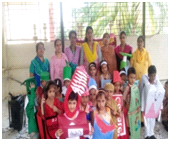 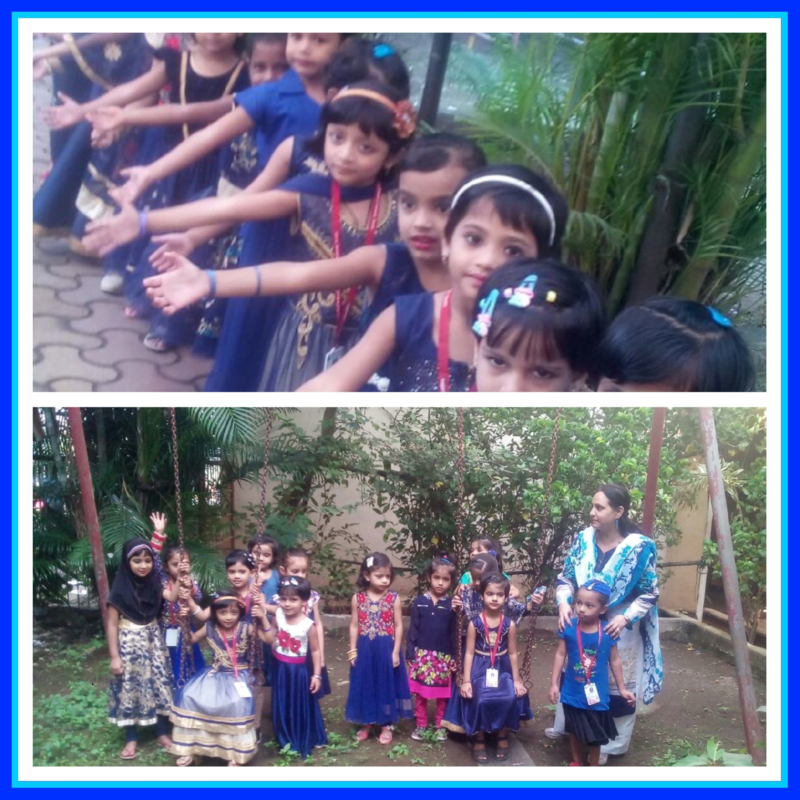 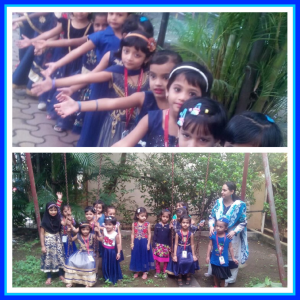 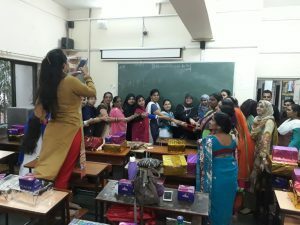 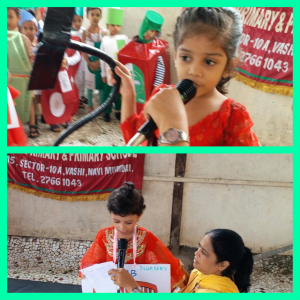 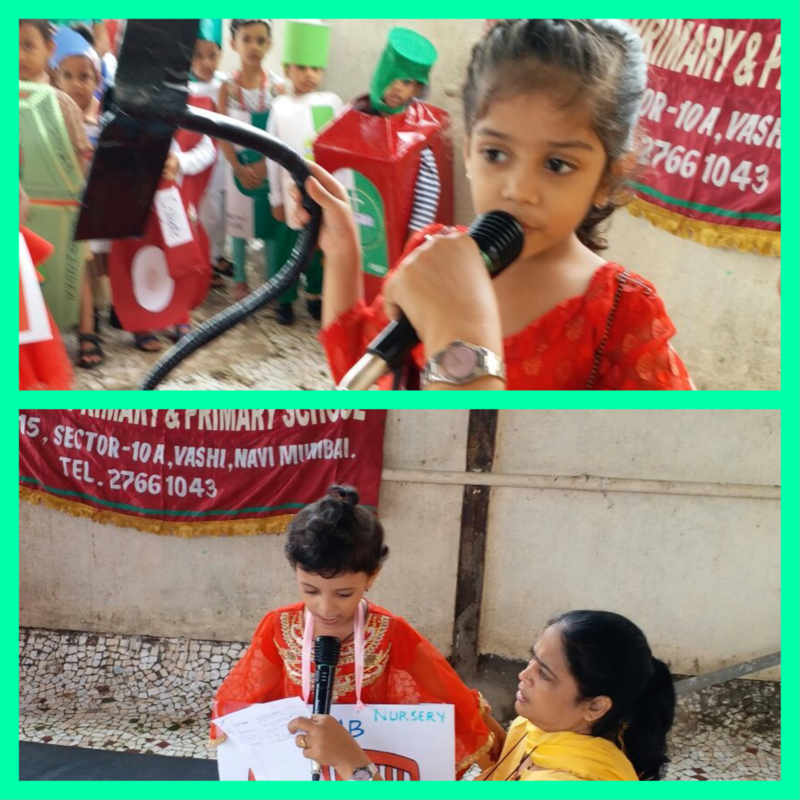 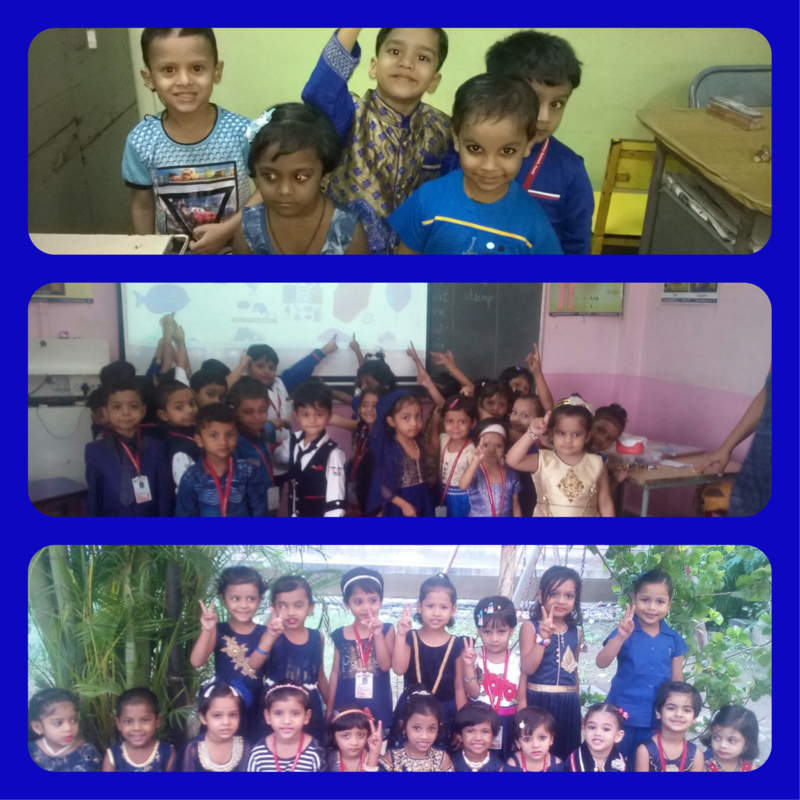 With this objective, the Pre Primary section of Anjuman .A.A.K vashi celebrated “Red Day”. 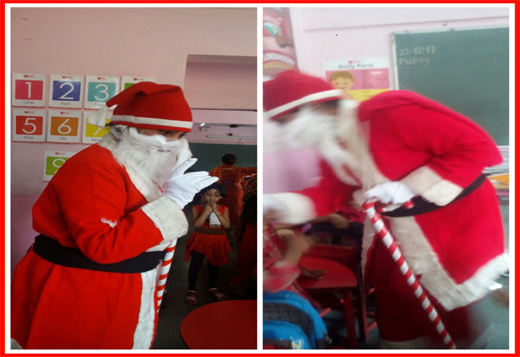 On 22 December-17 for the students of pre-primary. 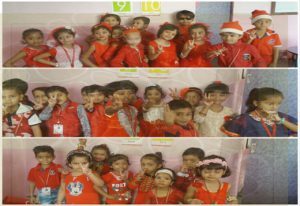 The color theme for pre-primary section was red. 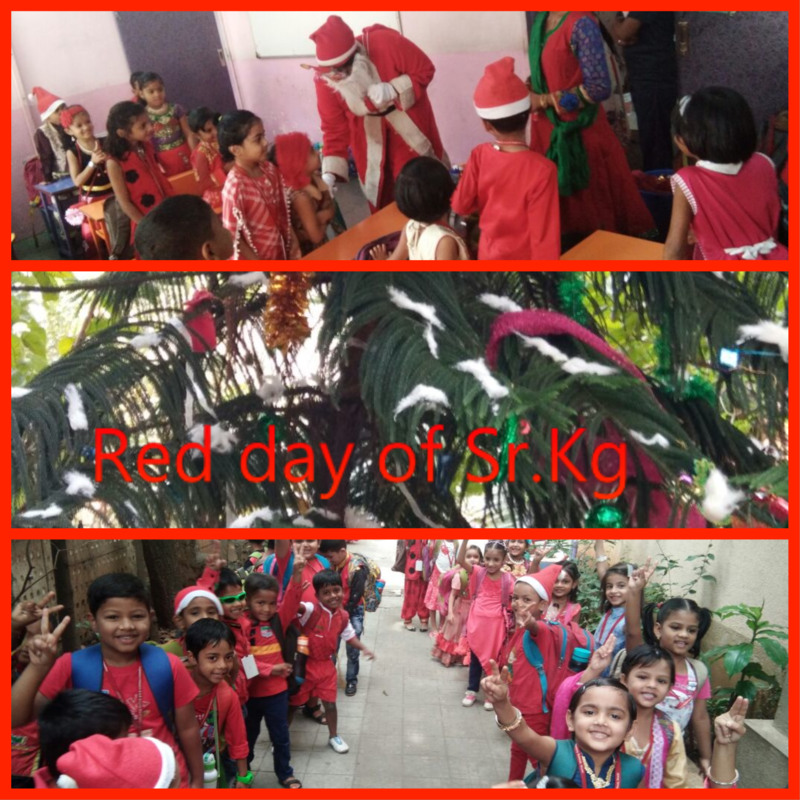 Every where children was dressed up in red. The tiny tots looked stunning because all were in red attire. 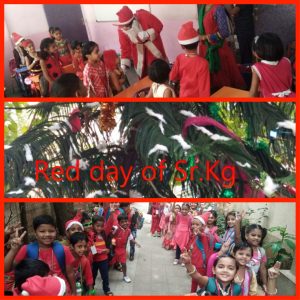 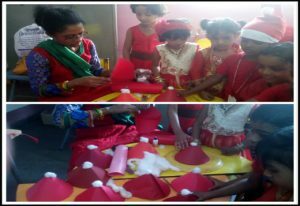 We also decided to celebrated the Christmas party for children on same day .One of our teacher Mrs Shagufta dressed in santa claus attire, We decorated a big Christmas tree, with the shiny star, the silver bell, the red and white candy, colour ball, the candle and the Santa . We had a wonderful memorable Christmas Eve by enjoying the time together. The enjoyment still continued in the class where the kids with the help of their teachers made the christmas cap out of the red chart paper sheet using cotton ball on the top. They all displayed on the table. 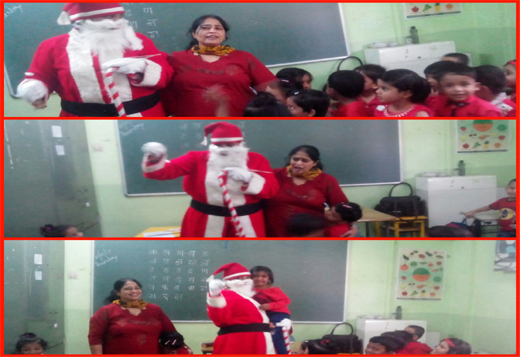 ’Children were very happy to see Santa Claus in their class .All enjoyed the day by singing a jingle bell song. 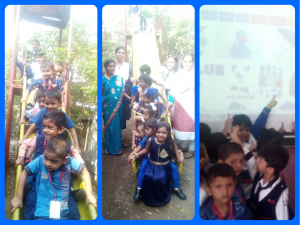 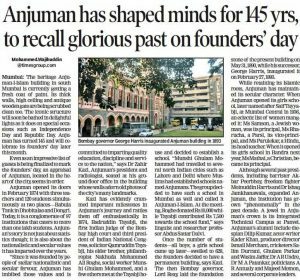 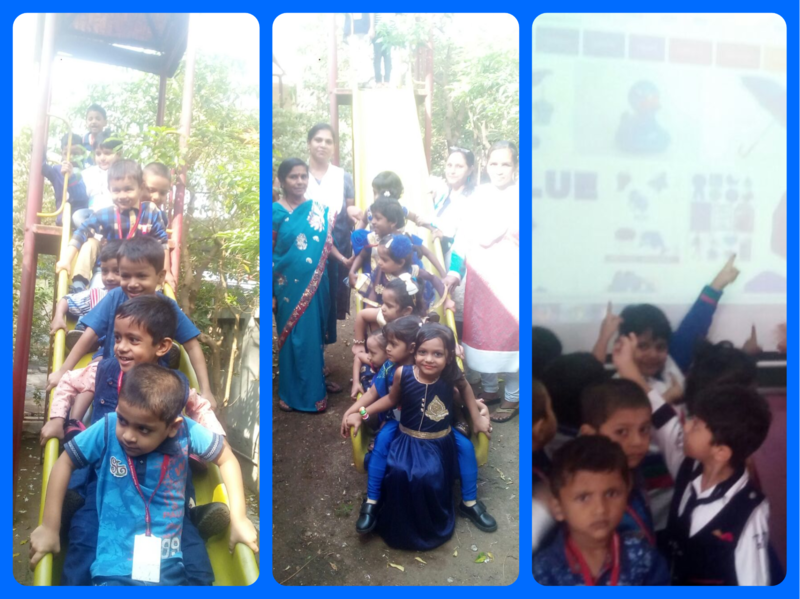 It was a fun-filled day for the students of Anjuman .I.Islam School as they celebrated ‘Blue Day’ on 14November on children day. 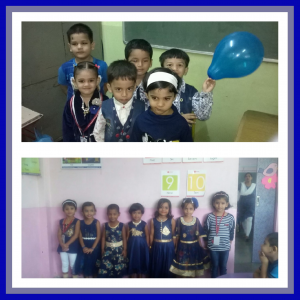 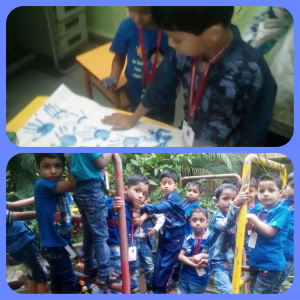 All of us along with the children celebrate blue day& enjoyed the day as blue bash and had a lots a fun. 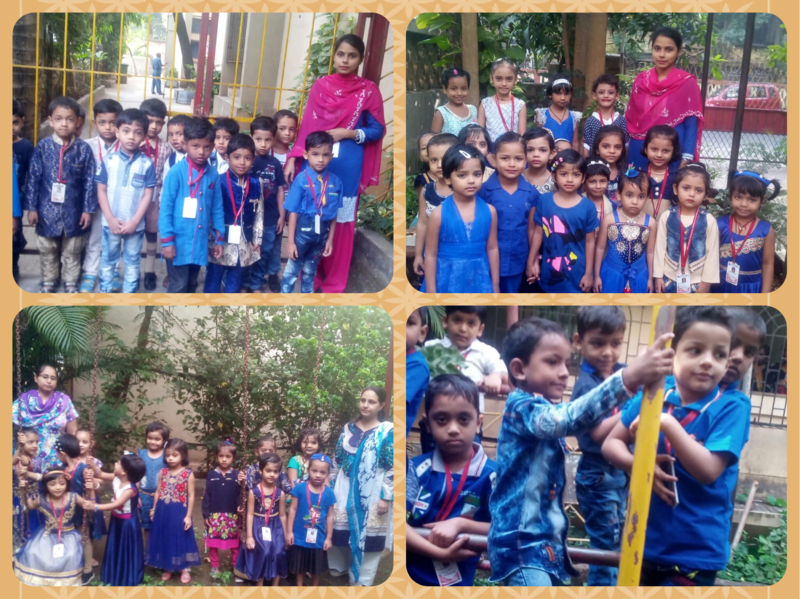 Teacher day was celebrated with great enthusiasm .The day was started with giving a tribute to Dr. Saravpalli Radha Krishna. 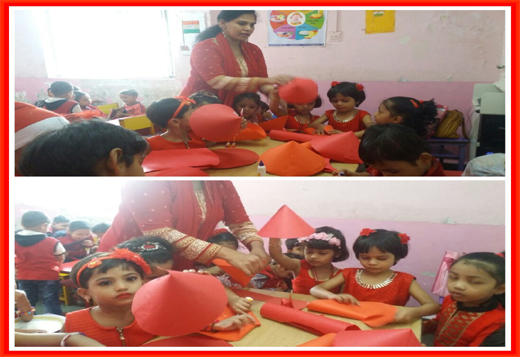 Children showed their love towards teachers by presenting them a rose &a card made by them .The day was dedicated to the teacher who play a prominent role in the life of their students. The teacher act as a guide for life and enrich the personality of their disciples try imparting ethical and academic knowledge .Teacher play a major role in making their students responsible citizen of tomorrow and good human beings. 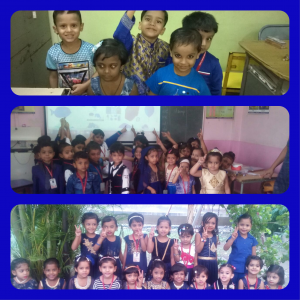 It is impossible to imagine our lives without teacher .They are the cornerstone of our future. 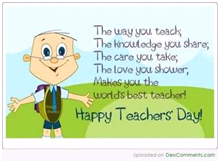 We can never thank teachers enough for their immense contribution in their students life .Teacher’s day is celebrated to show our acknowledgement and recognition of the hard work put in by our teachers towards our development. 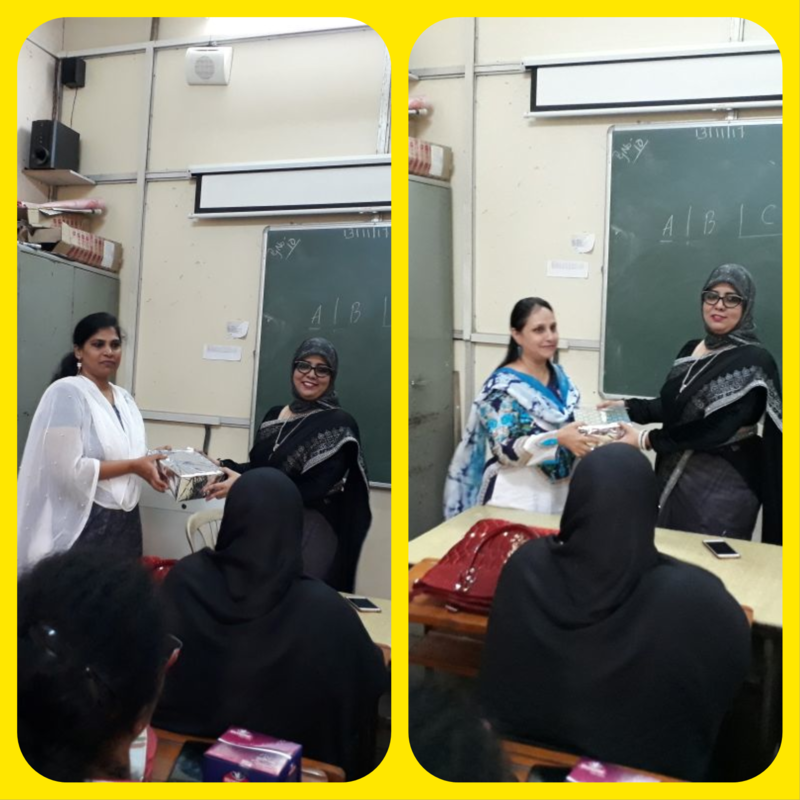 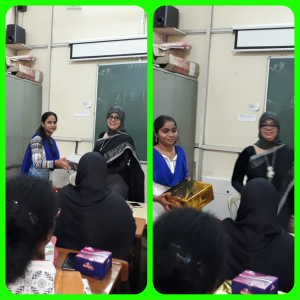 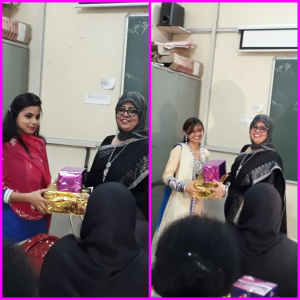 Principal ,Mrs. Rahiya Baig congratulated the teachers on the eve of the teacher’s day. 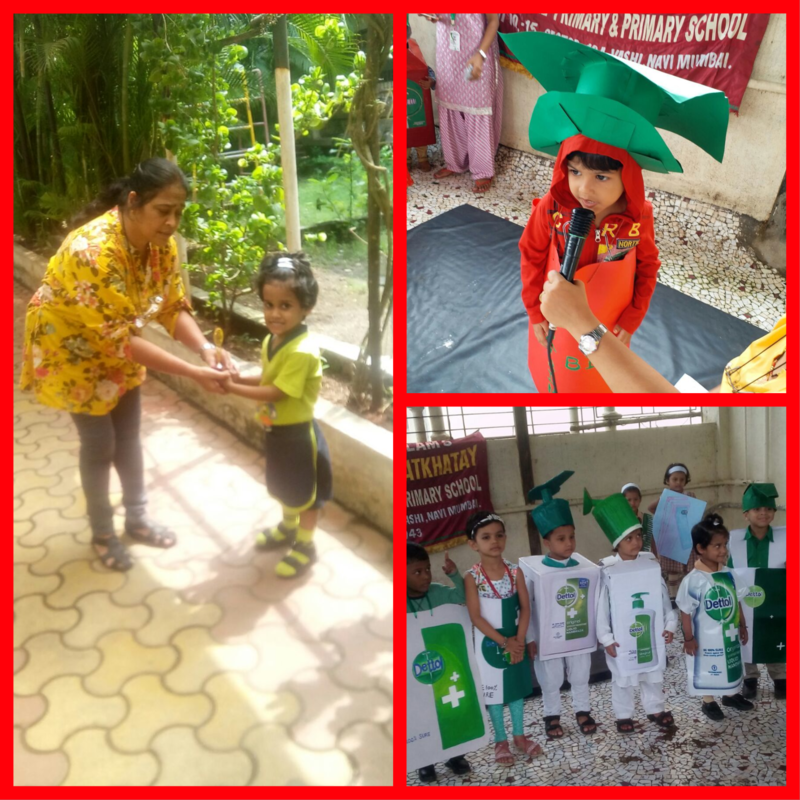 Teacher day was celebrated with great joy and fervor. 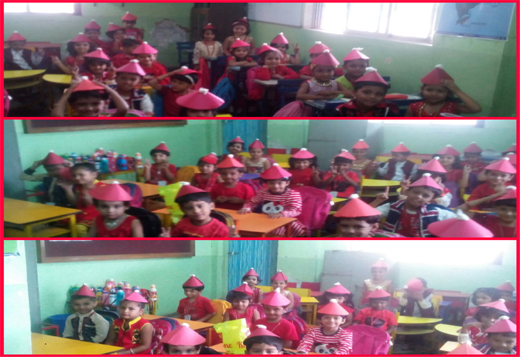 The pre- Primary Section of Anjuman . 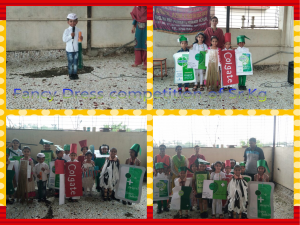 A.A.K Vashi held a grand and gorgeous fancy-dress competition on 10th-November17 . 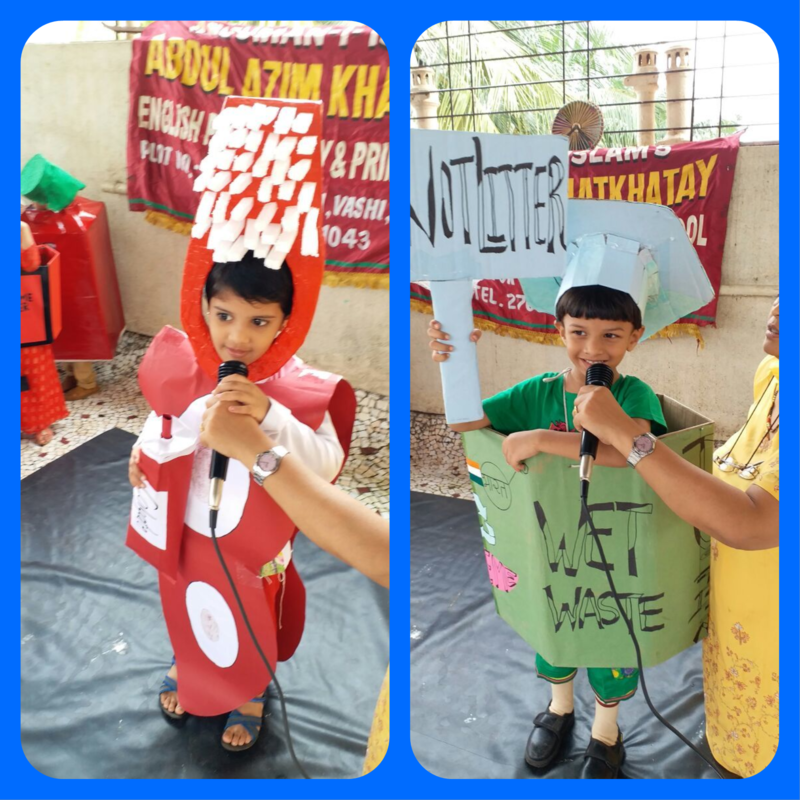 The aim was to spark the imagination &unleash the creativity of the children .It was an exciting time for children and the competition was very colorful & full of fun. Participated kids came out one after another on the stage & represented themselves with their adorable dialogues. 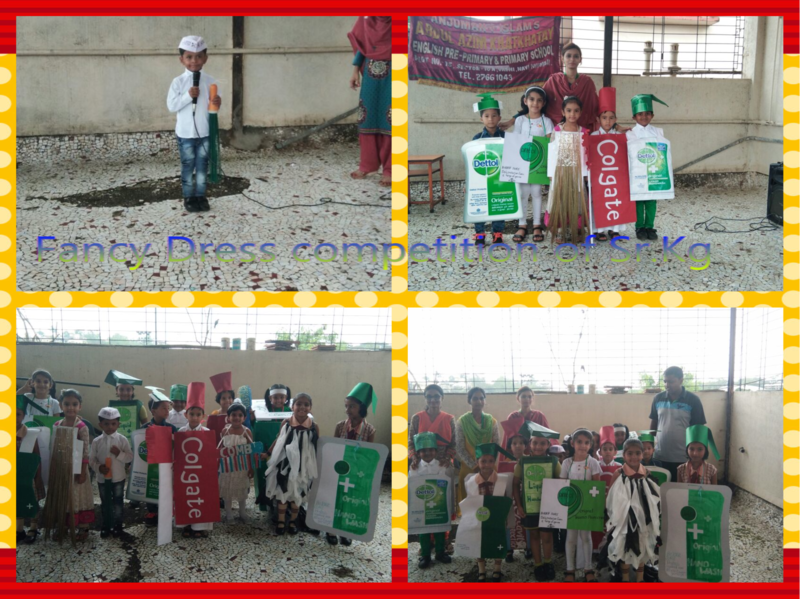 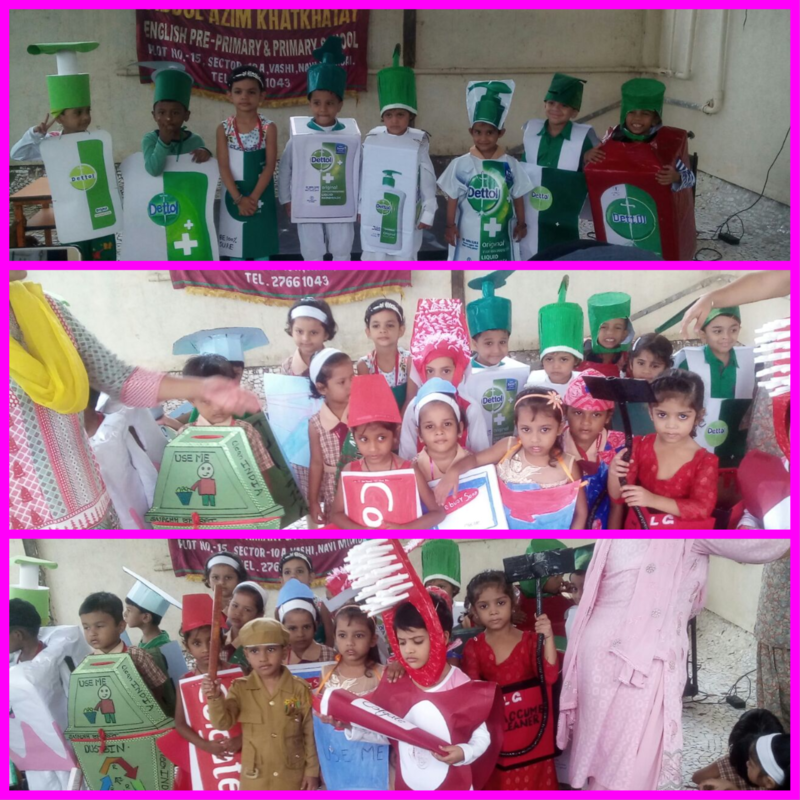 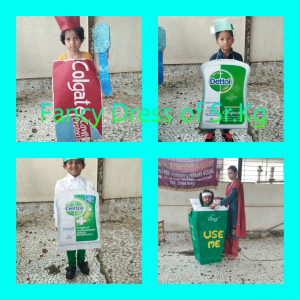 It was the most awaited event, as it is a pleasure to watch the kids dressed up as different characters on CLEANLINESS. 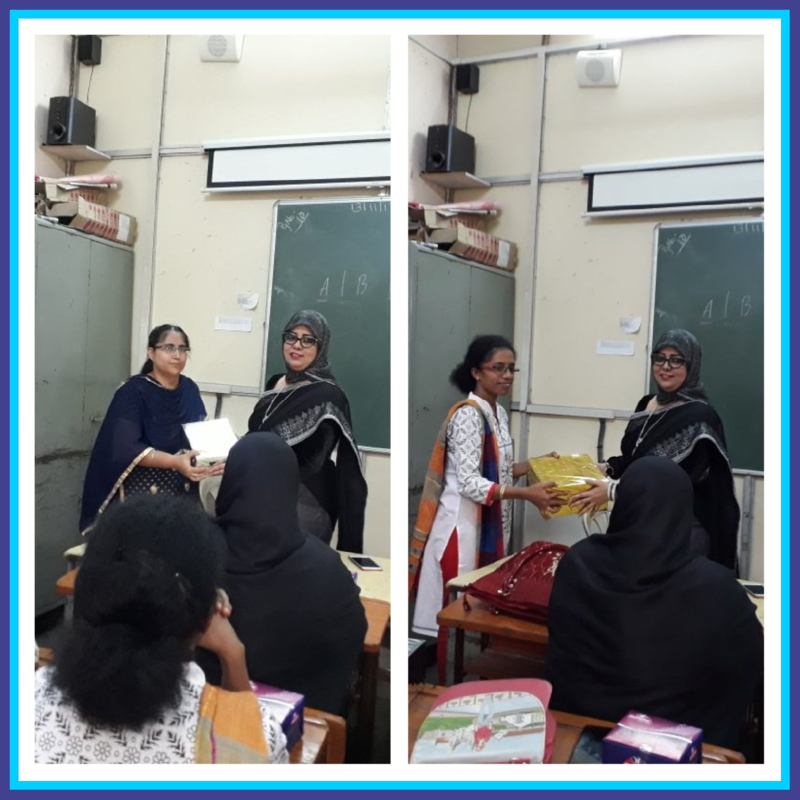 The competition proved to be a great experience for the students and gave them a platform to explore their hidden talents. 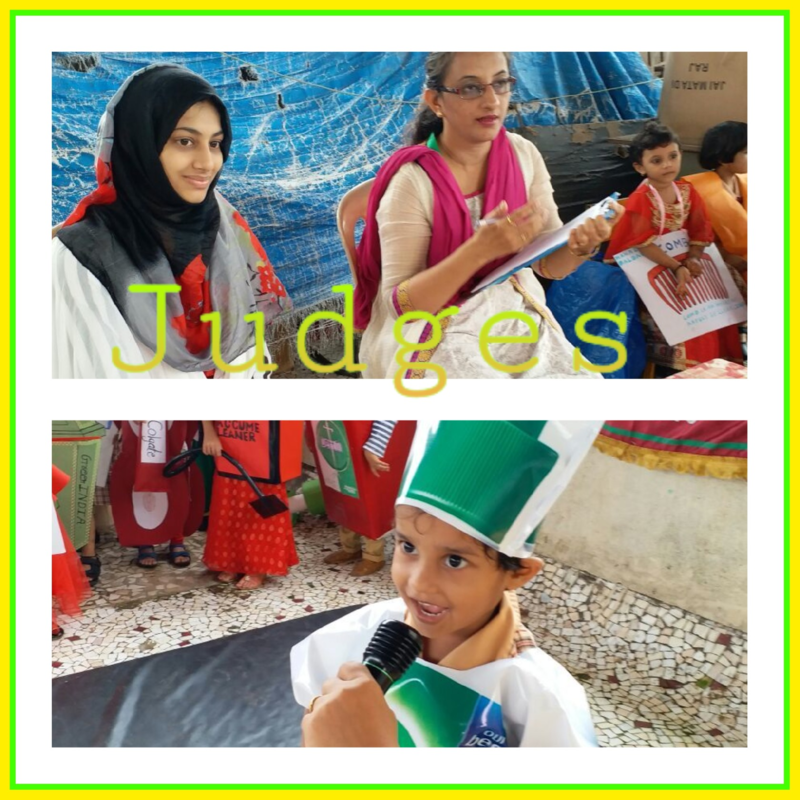 Our principal Mrs. Rahiya Baig along with two judges Munira miss &Misbah Miss judged the children on the following criteria. The credit goes to parents for taking efforts to reach this program to success. 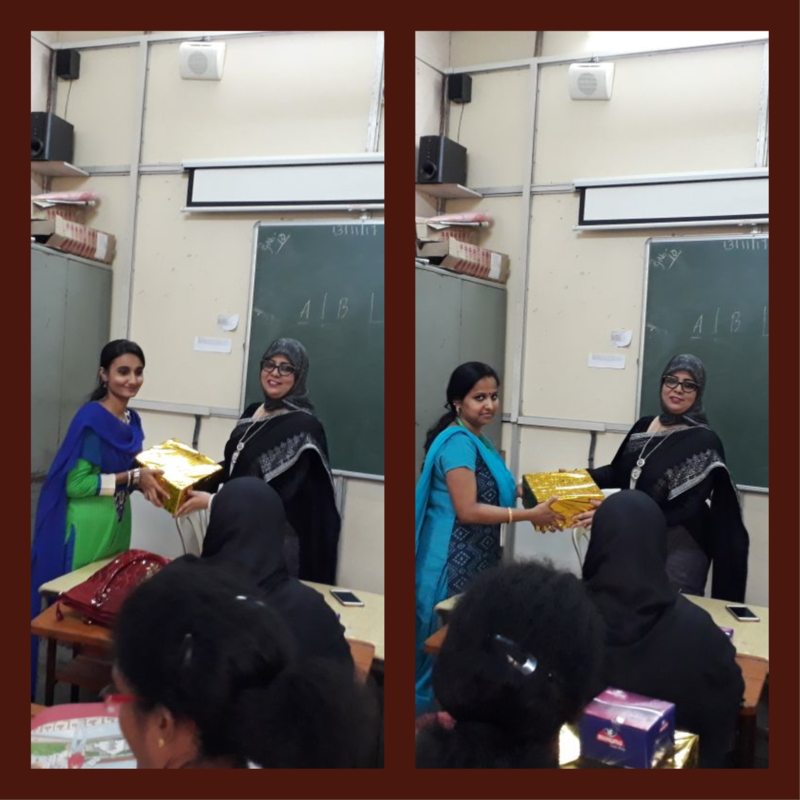 After the event principal mam along with the teachers appreciated the efforts and hard work of children taken by the teacher. 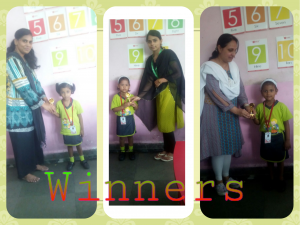 Handwriting competition was held in school on 18.7.17 from 1st to 4th standards. 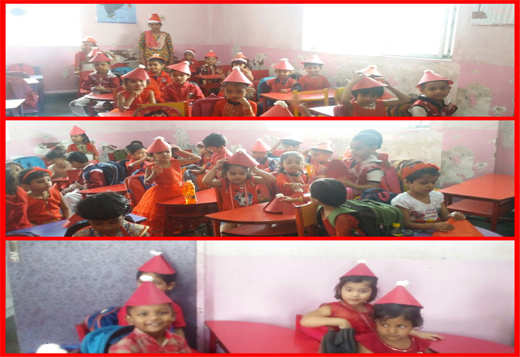 This programme was initiated to enhance the writing skill of the students. Good handwriting leaves the favourable impression on the reader’s mind to inculcate this among the students. 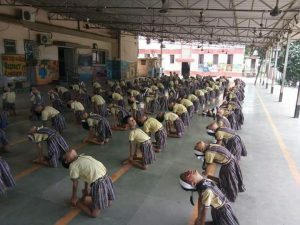 Students were asked to write an extract from their textbook in legible and beautiful handwriting . 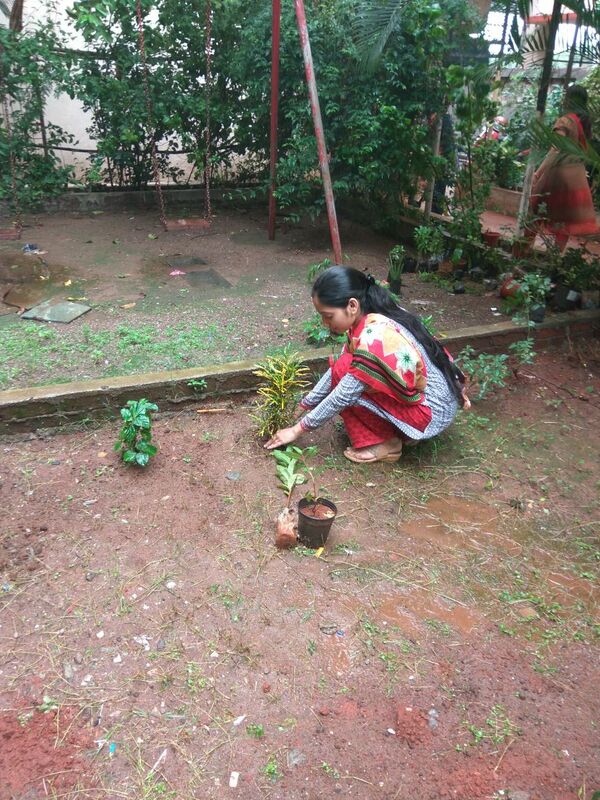 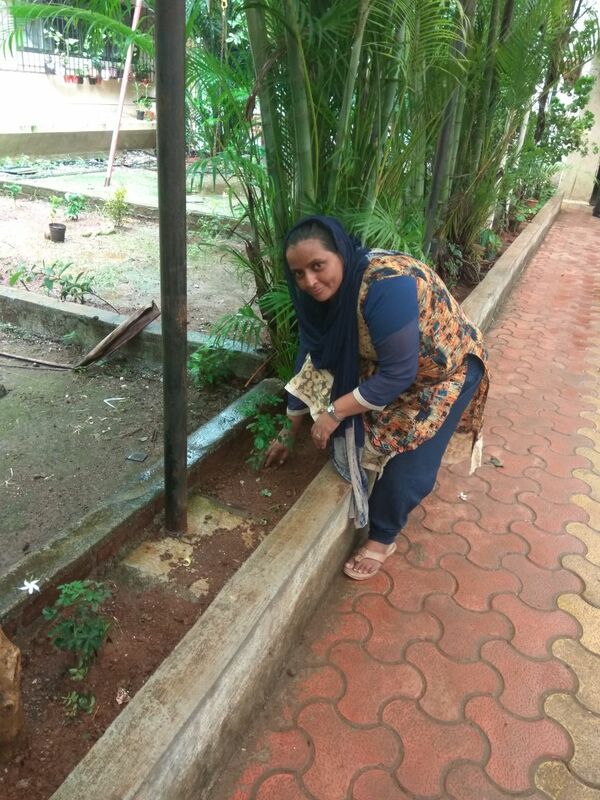 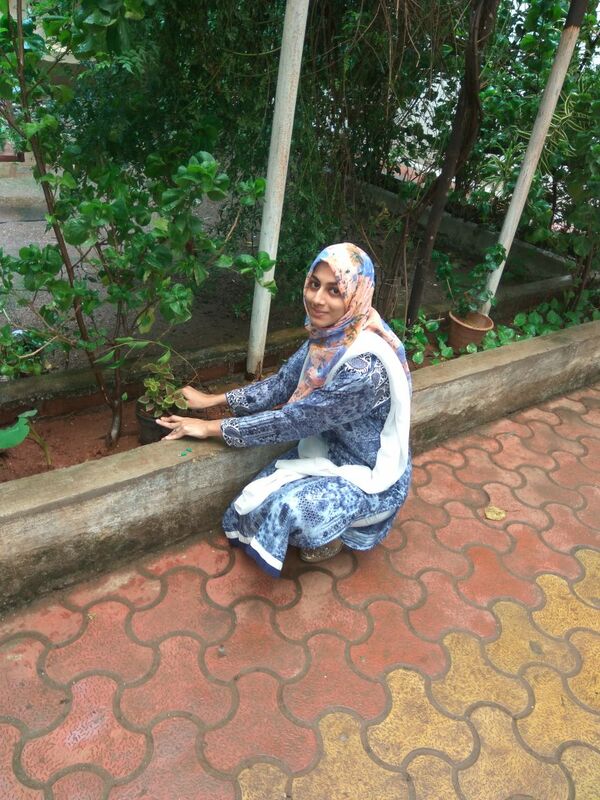 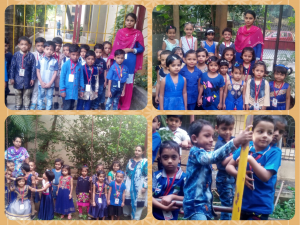 On 7th July 2017 our school organised Tree Plantation programme.Prior notice were given to children to bring saplings.Children brought various types of fruits and flowers sapling.The programme was held in the garden area of the school .students participated in the activity .students planted many saplings of fruits and flowers.After the activity the garden area was looking so beautiful and bright and the message to Plant more trees. 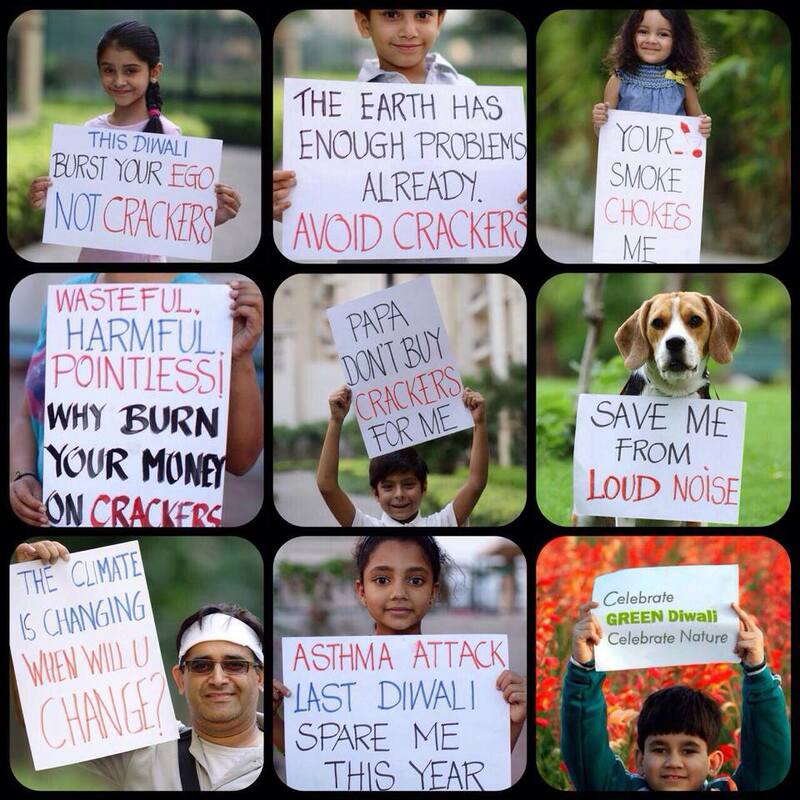 If you cut a tree,you kill a life. 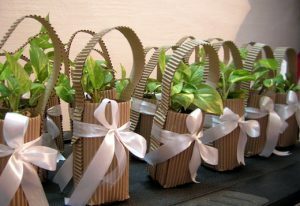 if you save a tree,you save a life. 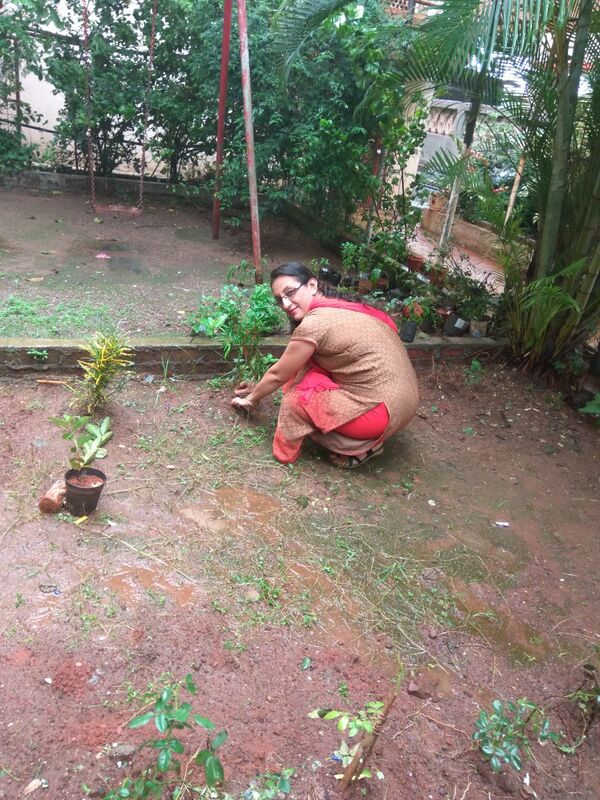 if you plant a tree,you plant a life. 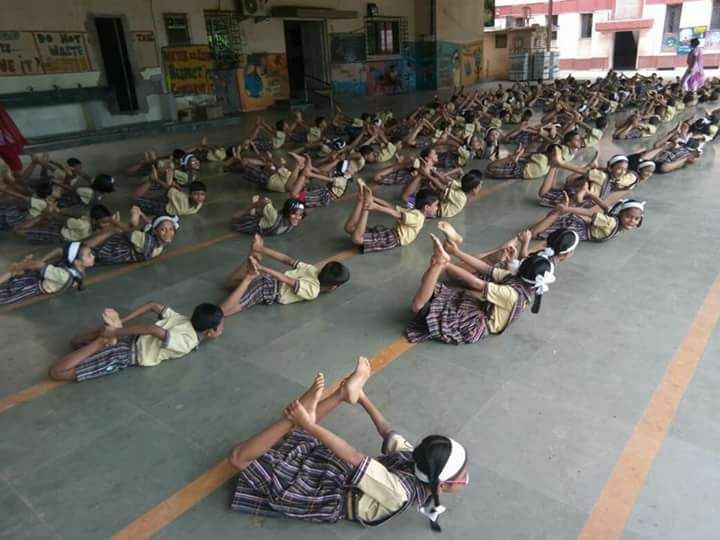 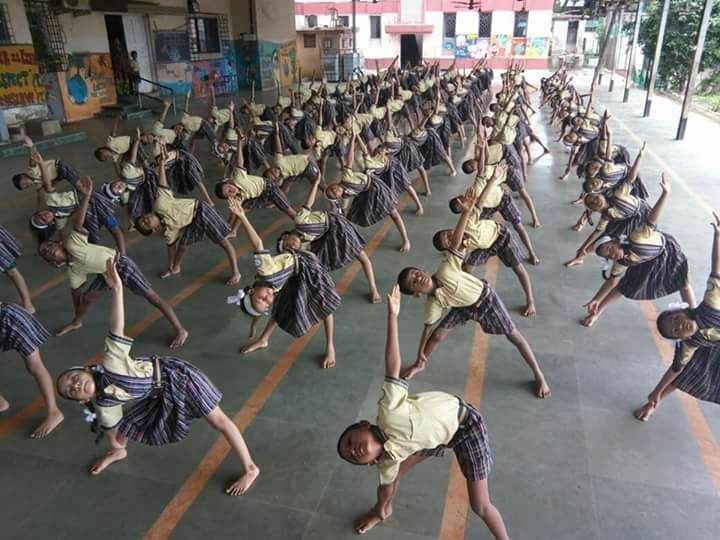 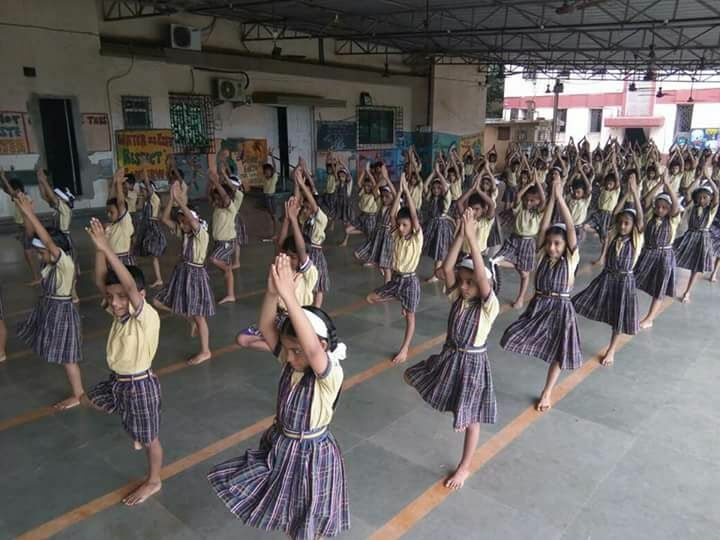 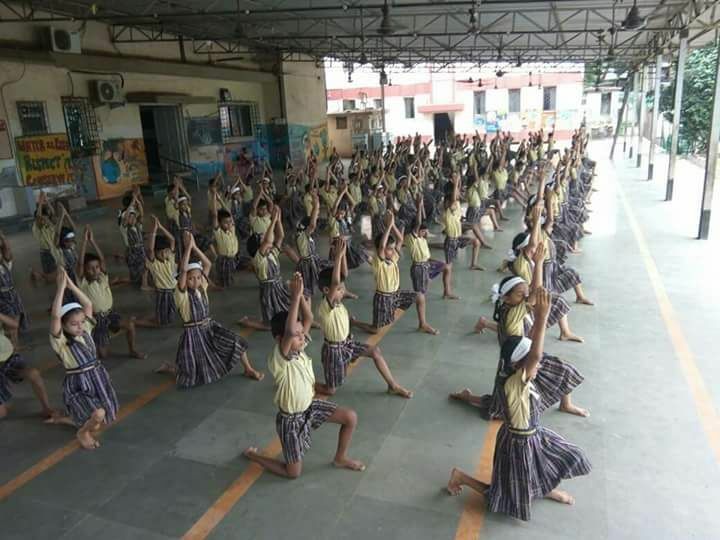 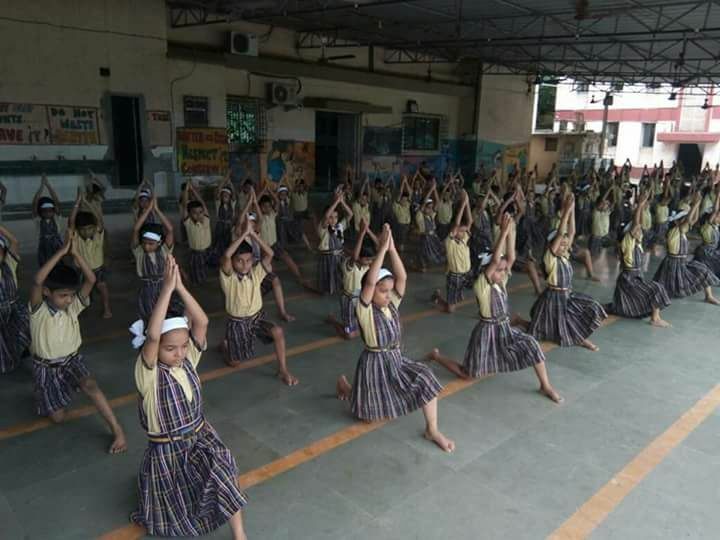 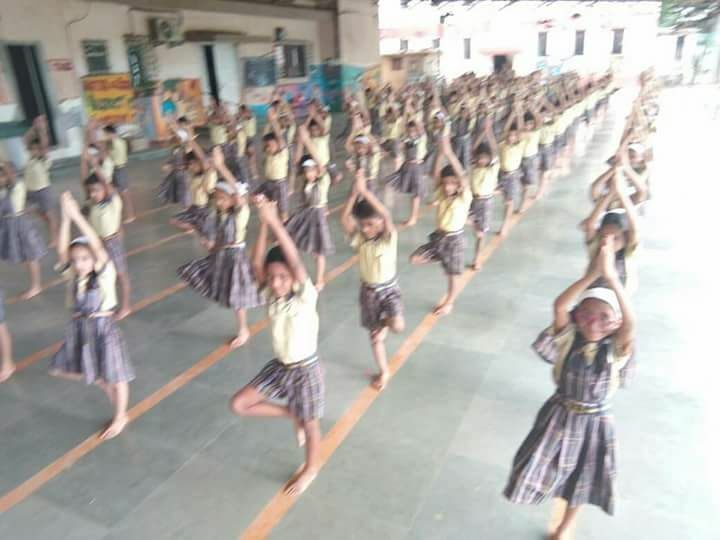 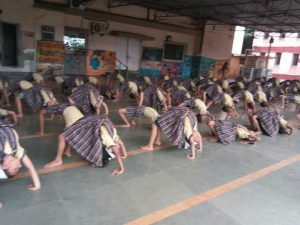 The International Yoga Day was celebrated on 21st June 2017 to bring peace,harmony,happiness,in the world.This was a great opportunity to imbibe the value of discipline.Children got the chance to know how yoga embodies unity of mind and body. The students of Anjuman Islam’s A.A.K Englis Primary school with teachers performed yoga between 1 to 2 pm.Different postures like Vrikshasana,Uttanaasana and finally ended with Pranayama and meditation.Yoga was effevtively taken by our physical education teacher.Mr.Shrinivas and some of the co-teachers. 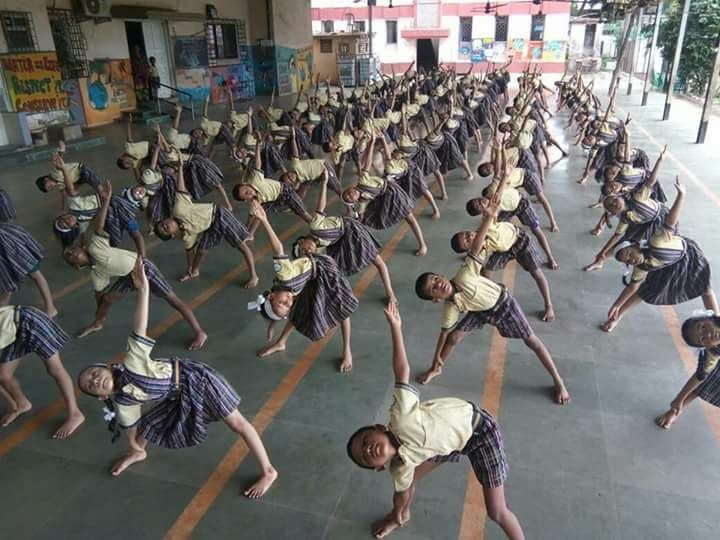 Heartfelt thanks to our prime minister Mr.Narendra modi for giving an opportunity for schools to celebrate the international yoga day .